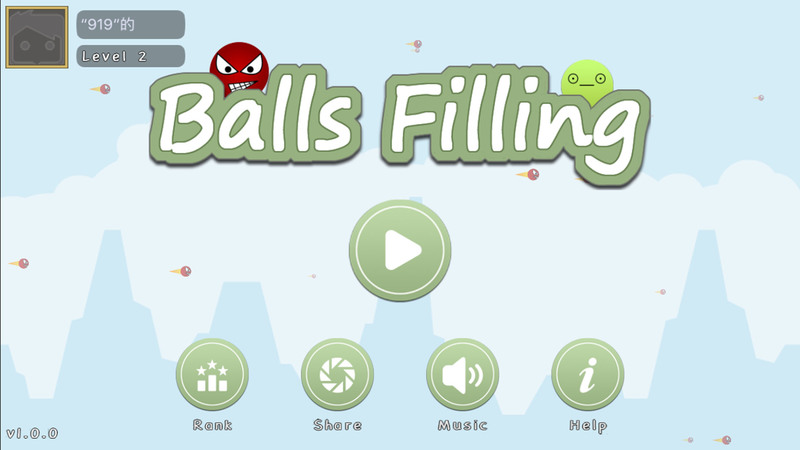 Balls Filling - A casual fun filling ball game APP, come to fill and fight! 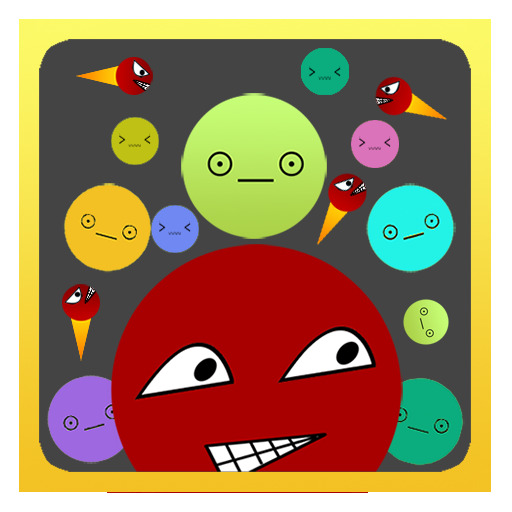 A casual fun filling ball game APP, come to fill and fight! Touch down to make the ball grow up, touch up to fixed and fall, touch the longer make the ball bigger, sliding to avoid the fireball! All the ball filled the area over the upper right corner of the target can pass the level, more level, more challenge! 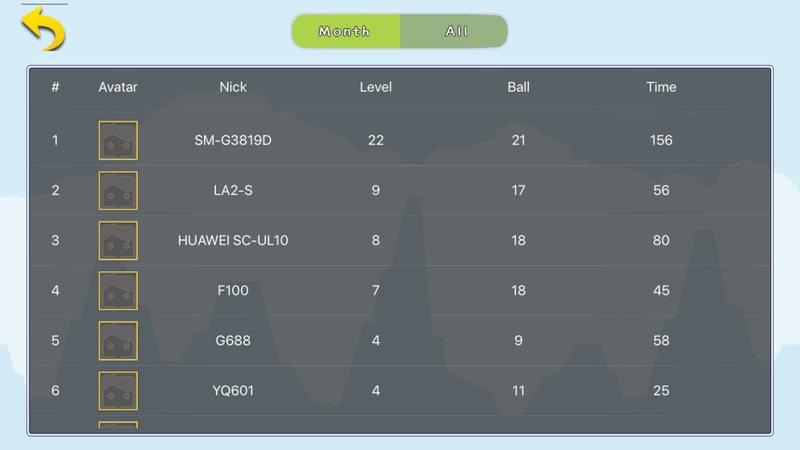 The month rank, the total rank and the level rank are accurate positioning, pass the level can participate in the rank, the less time you cost or the less balls you use, the higher ranking you will get, come and fight now! 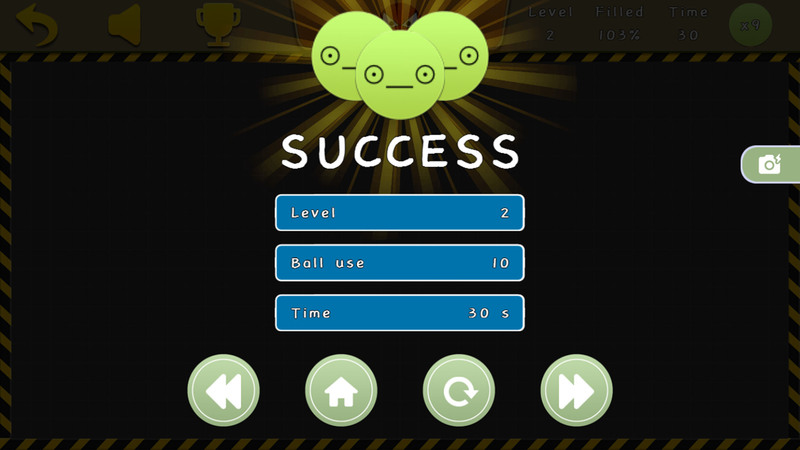 The new simple and elegant cute style, unique experience, grow a full-screen ball, make the fireball nowhere to live!